Wired Health is a one-day conference focusing on the future of health and digital healthcare. The conference features hundreds of healthcare professionals from across a range of sectors, including pharmaceutical, research and start-ups, all discussing the big ideas that can transform the way we look at healthcare. 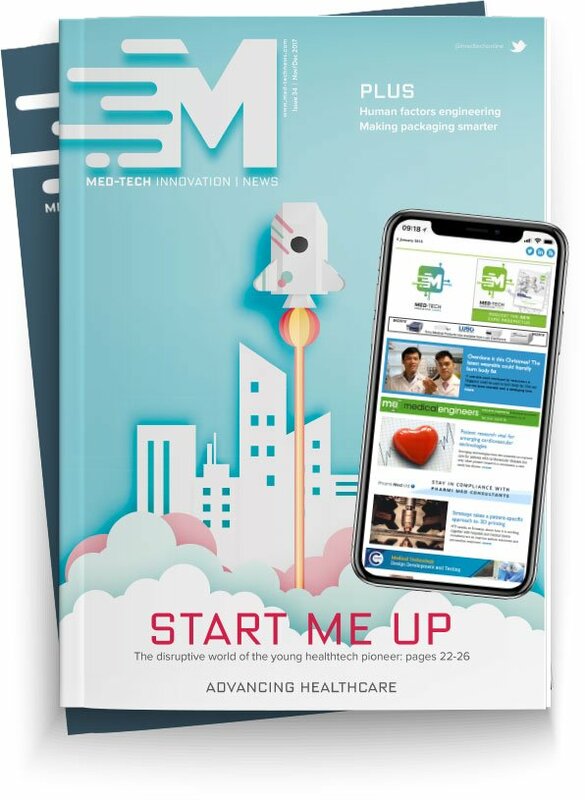 A range of stages provide visitors with expert advice and insights into where the health industry is moving towards and highlights the exciting start-ups that are offering new technology to make change possible. More so, Wired Health's Startup Showcase will feature a dozen start-ups pitching their innovations onstage. Wired Health takes place on 26 March at The Francis Crick Institute, London.